Any self confessed geek who doesn’t get excited, not even just a little bit, by the very thought of teleportation devices and x-ray specs, in my eyes in not a true tech geek. 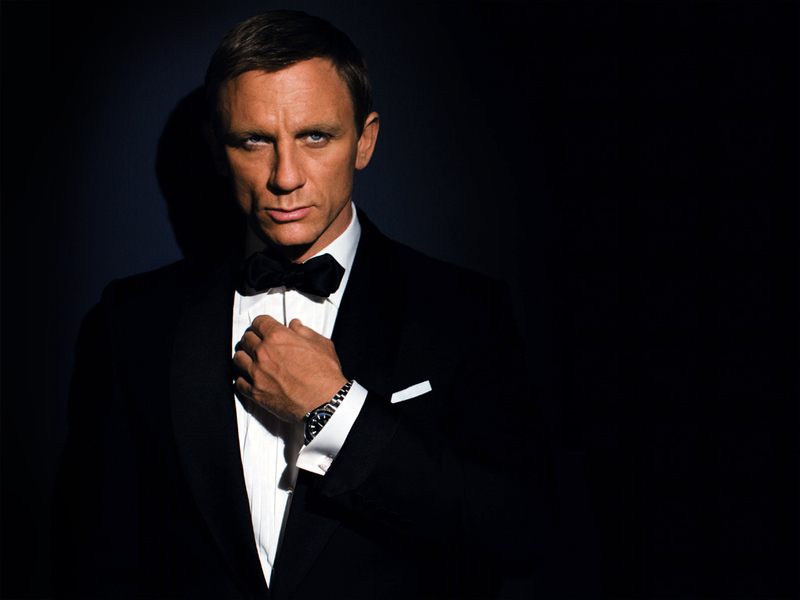 James Bond inspired gadgets are about as cool as they can get. Although MoreFrom aren’t likely to start selling products that are exactly like these any time soon, there’s no harm in having a sneaky peek at what ultimate Bond inspired gadgets are out there… just in case you want to try your hand at being a 007 agent for the day. 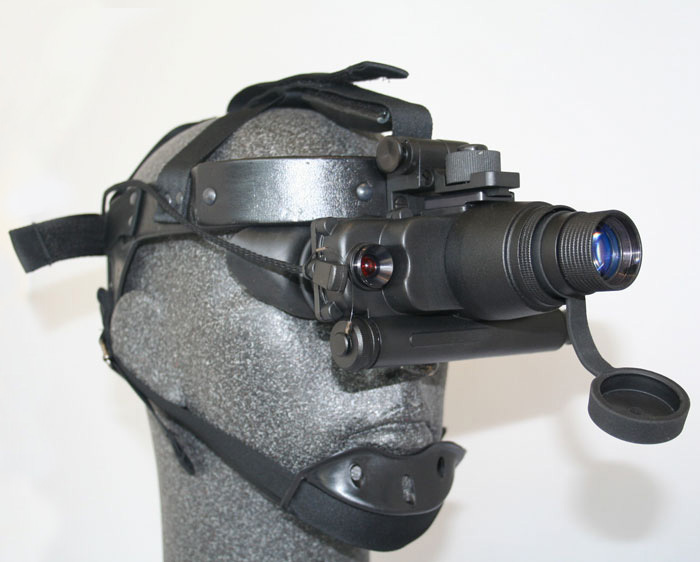 As if the name isn’t cool enough, feast your eyes on the Tornado Night Vision Goggles. These goggles have two eyepieces that funnel into one night vision tube and lens. Using infrared it is possible to see in low to zero light, and only requires two AA batteries - pretty impressive for such a complex piece of kit. With a price tag of £3.5k, surely there are other uses to justify the purchase of this rather extravagant boys toy; practical jokes, finding your way to the loo in the night without waking up your other half, creeping up on burglars… I feel I may be clutching at straws here, but I wouldn’t mind giving some night vision goggles a go myself. Virtual typing is a relatively new phenomenon, allowing you to type without even having to lay your fingers on a physical keyboard. 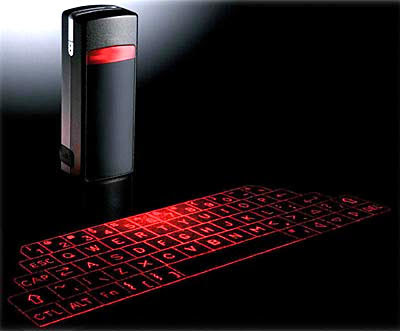 This Bluetooth virtual keyboard apparently makes it easy to type away on any surface without making a sound, and can link up to desktops, laptops and mobile phones using Bluetooth technology. It has 120 minutes of power if you type continuously, and allows you to reach similar typing speeds of a normal keyboard. All this in a device not much larger than a matchbox. We’ve all seen the film Robocop right? Well say hello to robo-fly, the ultimate spy gadget. 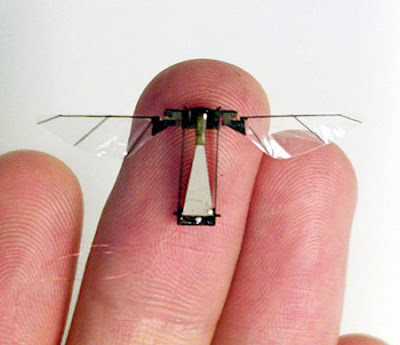 This tiny robotic insect has been developed by scientists at Harvard University, and is the first six legged robotic creature to mimic the flight methods of its intended counterpart. Weighing in at 60 milligrams, with a wingspan of 3 cms – it looks like a fly, and it flies like a fly, who in their right mind would ever stop to think that this is in fact a spying robo-fly? Knowledge is power, and in typical James bond situations, time is of the essence. 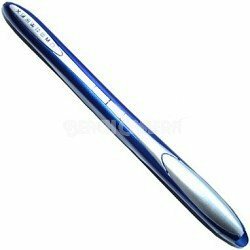 This document-scanning pen is essentially a pocket photocopier, only much smaller, lighter and easier to conceal. It quickly scans and stores text and images into documents which can be uploaded via USB later on. On a practical note however, if you’re not a thrill seeker looking to become James Bond for the day, this handy pen still has its uses, allowing you to quickly and easily scan on the go.